Expressionery is having an super awesome (see not just awesome, but a super awesome!) sale. Tons of personalized items to choose from. 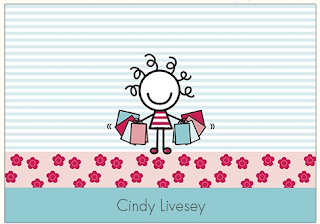 Notepads, thank you cards, invitations, labels and address labels. All very cute stuff. Right now they are offering 70% off. Yeap, 70% off with coupon code: MADNESS and get free shipping (no code required). The personalized notecards pictured above are only $1.80 for a pack of 25 shipped. What a deal! Target 75% Off Clearance Sale is On: What Can You Score For Cheap?